They have been part of our lives since childhood, they accompanied our growth, and we are used to seeing them in our house; we are talking about everyday objects: lamps, chairs, tables. Some of them are not simply useful items helping us to live better but they also represent the history of International design thanks to their brilliant creators and thanks to the particular shape or concept they have been given. This is how an icon is born. A shining example of this craft is the LC4 Chaise Longue by Le Corbusier. Designed by the Swiss architect in 1928 and made famous by Cassina thirty years later, today it is the chaise longue par excellence. An attentive study on human anatomy and its ways of rest is what gives life to its sinuous profile. 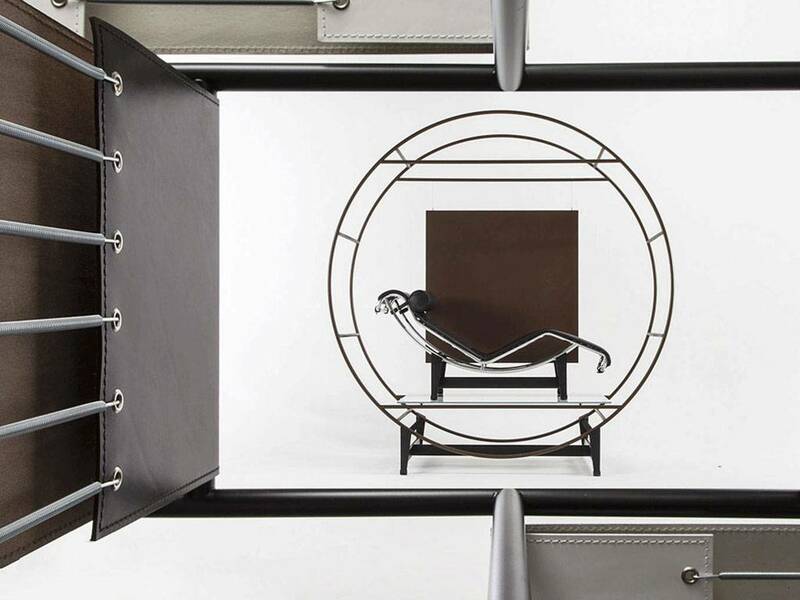 A curved steel frame to which is fixed a leather seat, creates a perfect balance between shape and function. 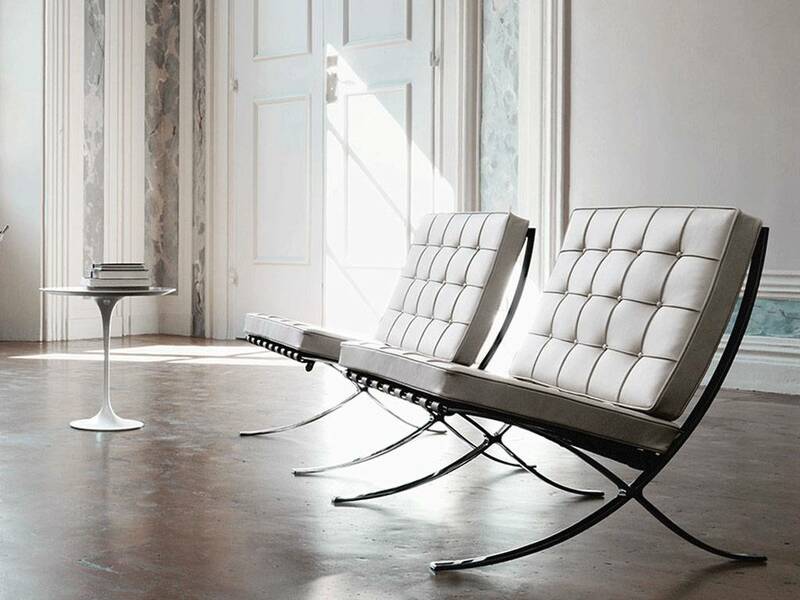 Among this celebrated list, Barcelona Chair produced by Knoll cannot be missed. Designed on purpose for the International Exhibition of 1929 in Spain, it has instantly become the icon of Modern Art Movement. Its elegance given by the simplicity of its slight and curved structure, follows perfectly the famous motto of its author, Mies van der Rohe's: Less is More. From the magic pencil of Italian architect Vico Magistretti, pure geometric shapes come out: a cylinder, a hemisphere and a cone, to compose another icon, the Atollo Lamp produced by Oluce. 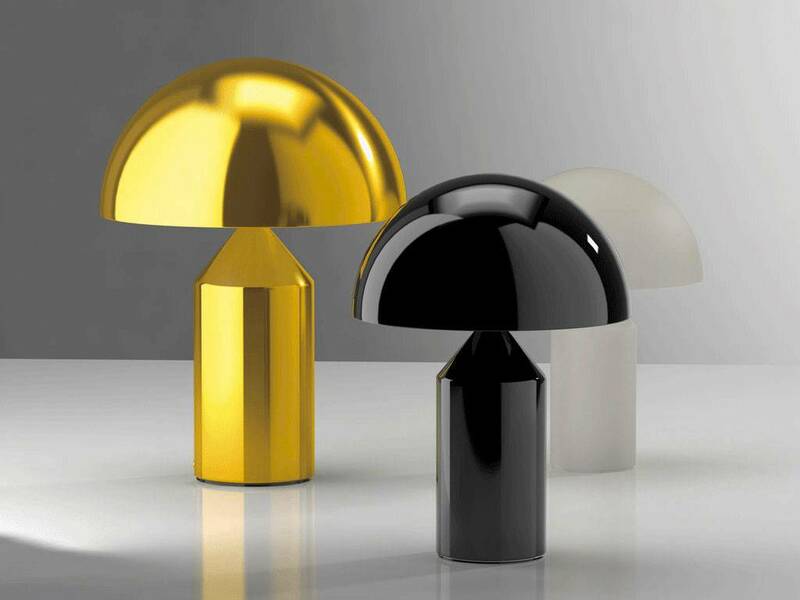 Approaching closer to a light sculpture, this lamp has become the image of Italian design in the world, and also won the Compasso D’Oro Award in 1979, entering in the collections of design museums but also in our homes. 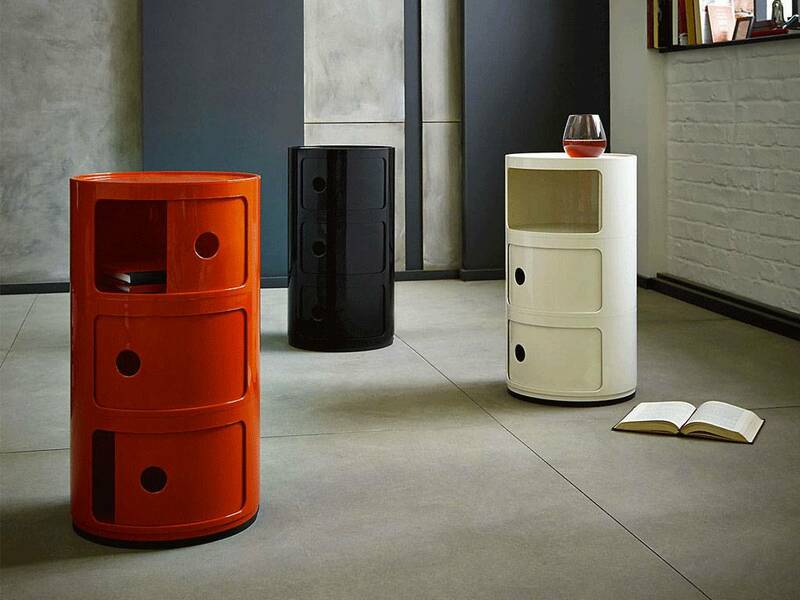 The Kartell Company has been the first to include plastic materials within its furniture production. The emblem décor object of Kartell collection is Componibile, a tall boy, conceived as a multitasking element able to fit every room of the house. The design solution is simple and original: some circular small drawers overlap one another generating a flexible container which is also easily modifiable. Available in many colors, included silver and gold. Characterized by articulate and complex structures, Mollino Furniture contrasts the materiality and technology of wood with the simplicity and transparency of plate glass as we can see by the Reale Table, drawn in 1946 and proposed today by Zanotta with a new version in marble. The elegance of this versatile object makes it perfectly adaptable to a private atmosphere or a corporate space.